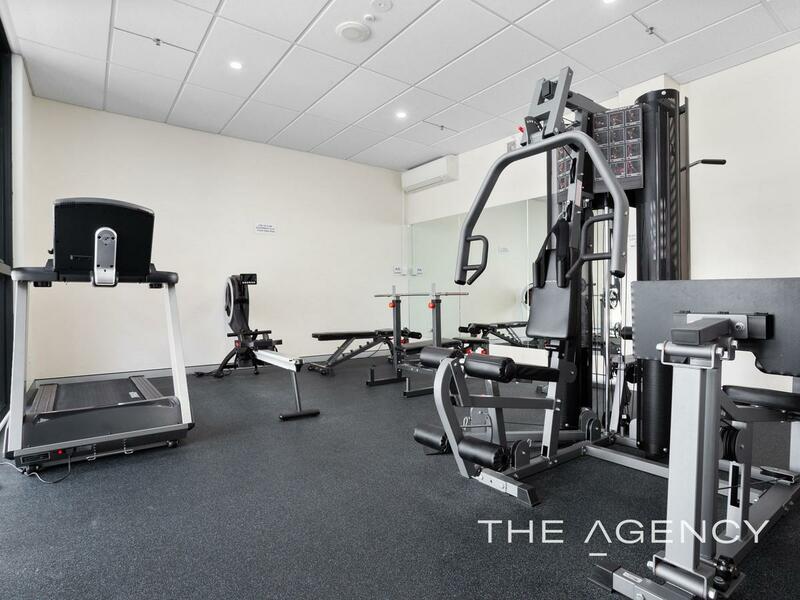 WE ARE AVAILABLE AND OPEN TODAY! 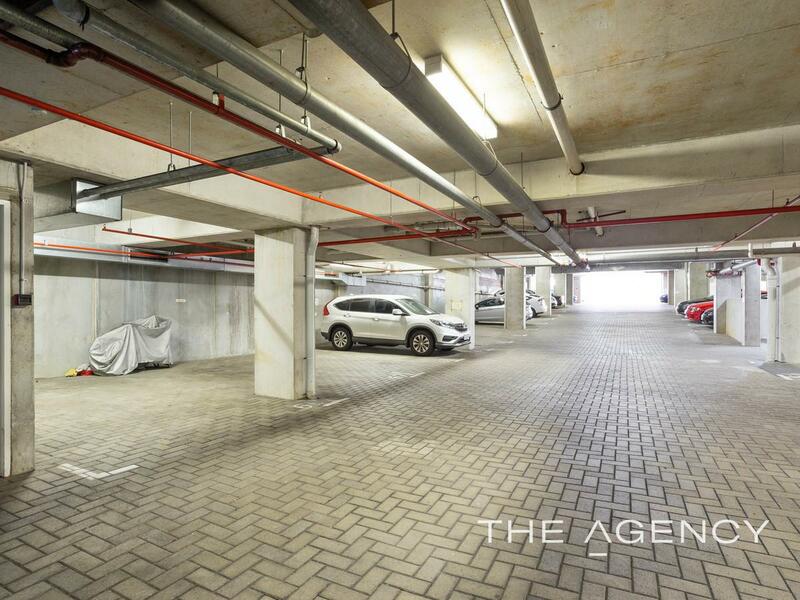 BY PRIVATE INSPECTION 0418883535 Sell the car! 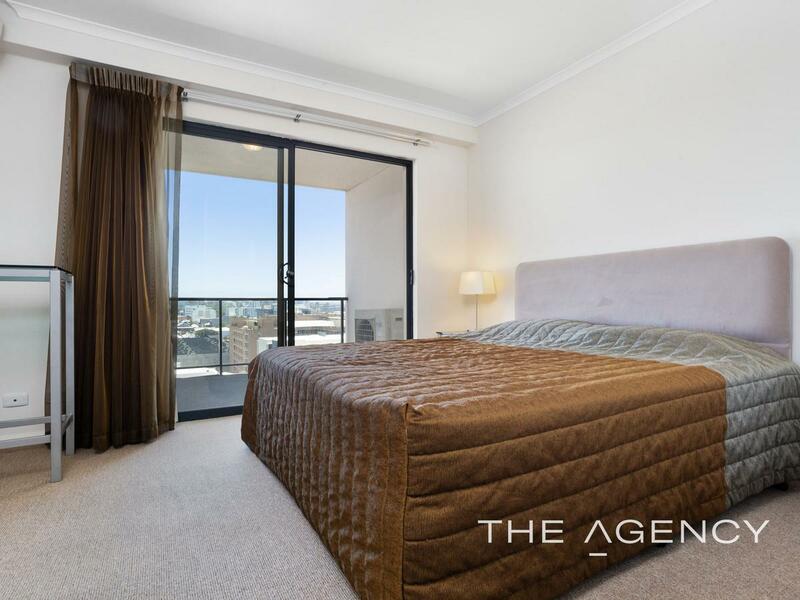 This Immaculate stylish and spacious two bedroom apartment is located on the 11th floor and boasts gorgeous north facing views over the city skyline and beyond. 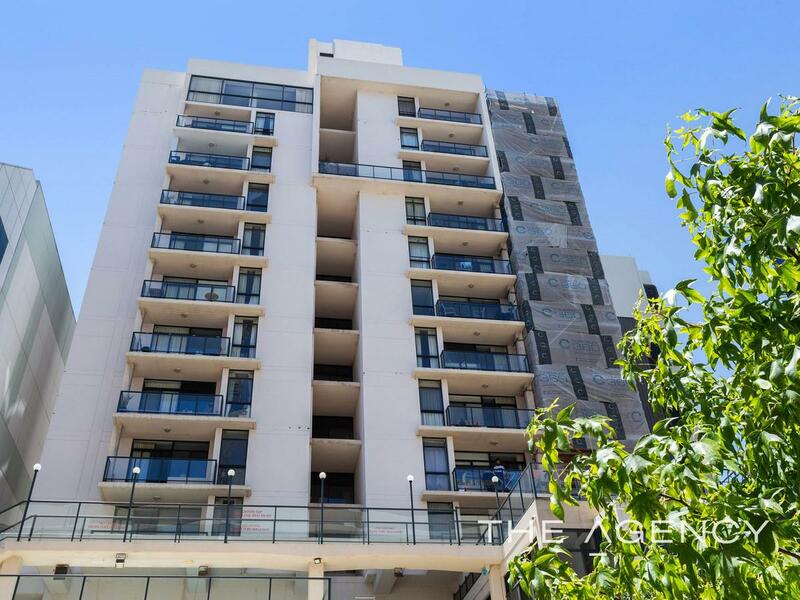 This is inner city living at its best, easy & exciting lifestyle with restaurants, cafes & incredible shopping and all amenities at your doorstep. 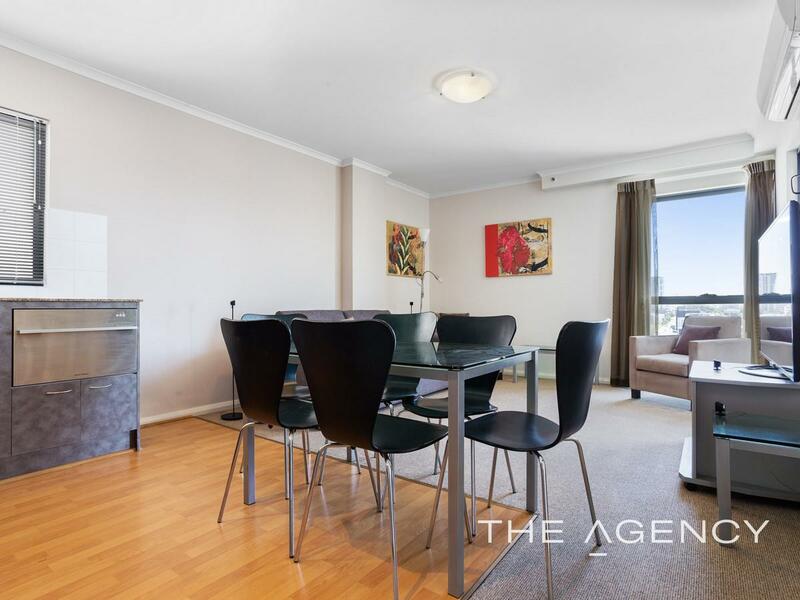 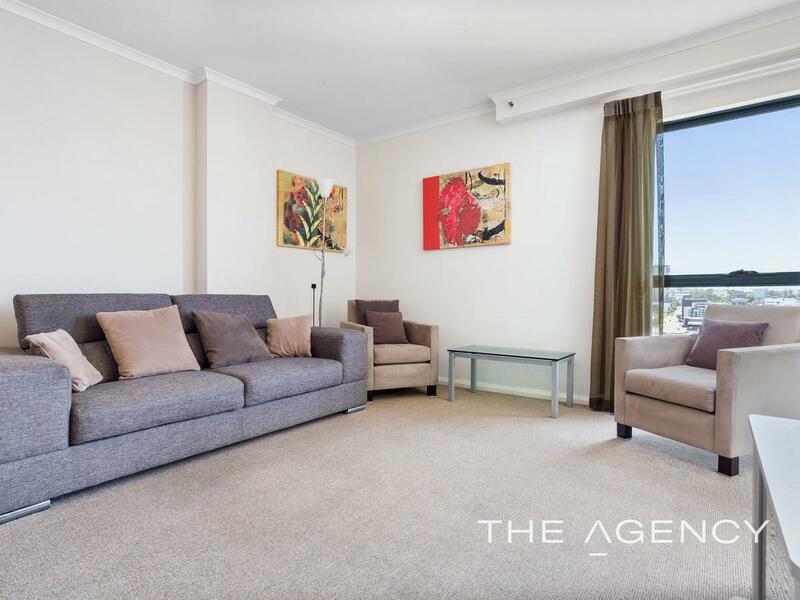 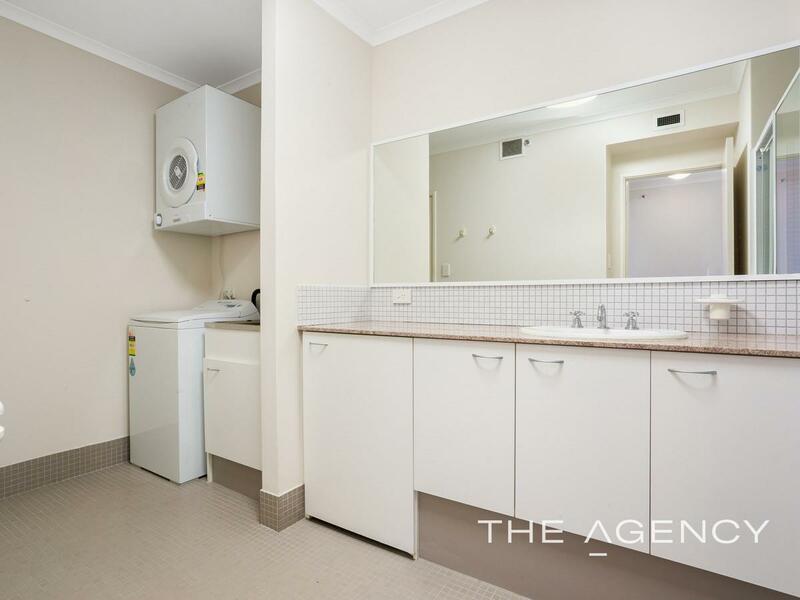 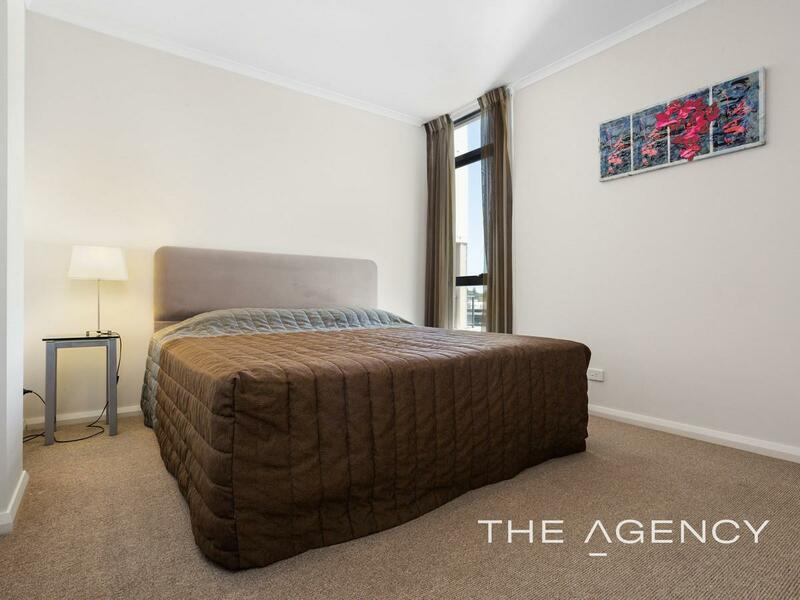 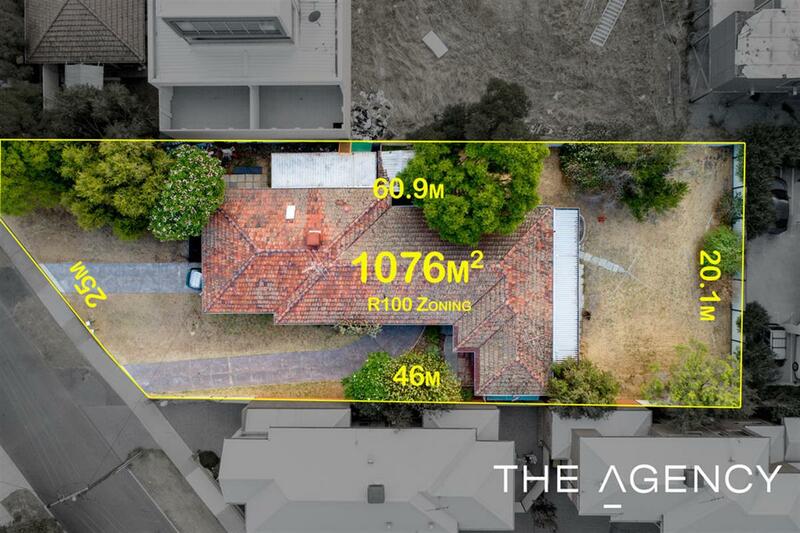 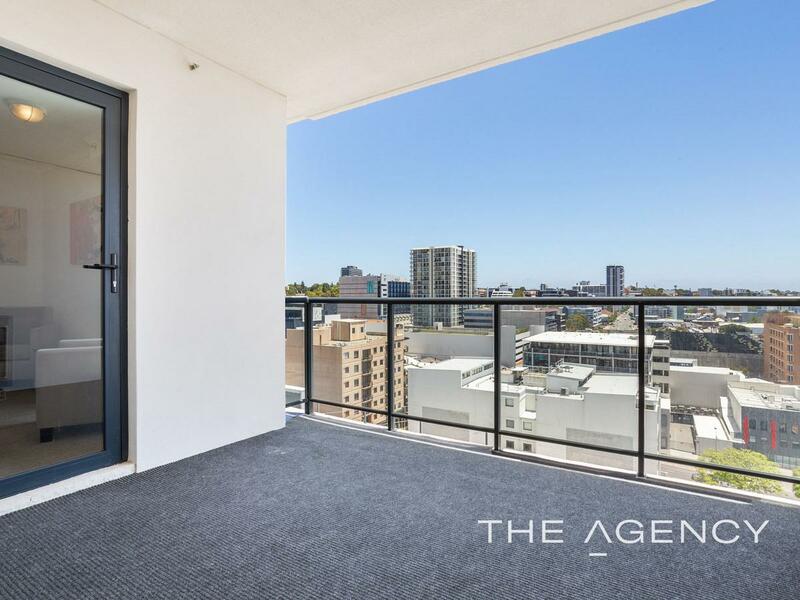 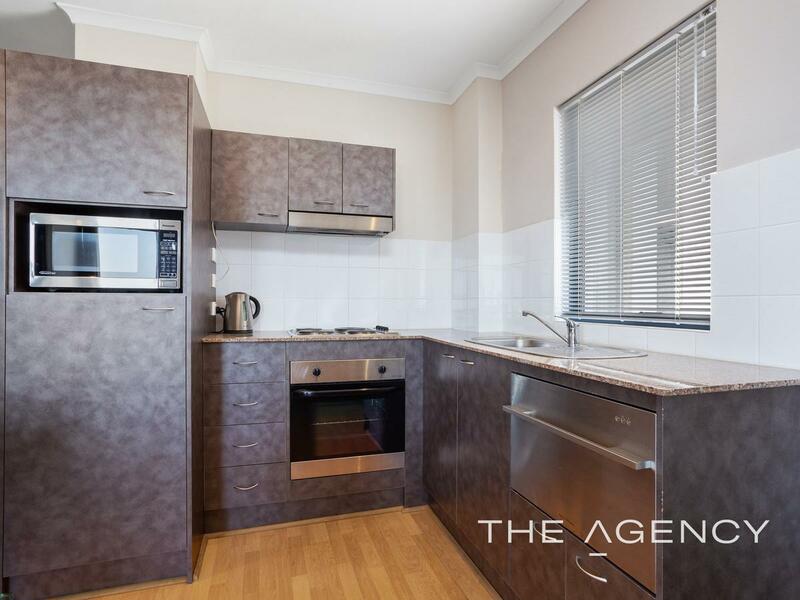 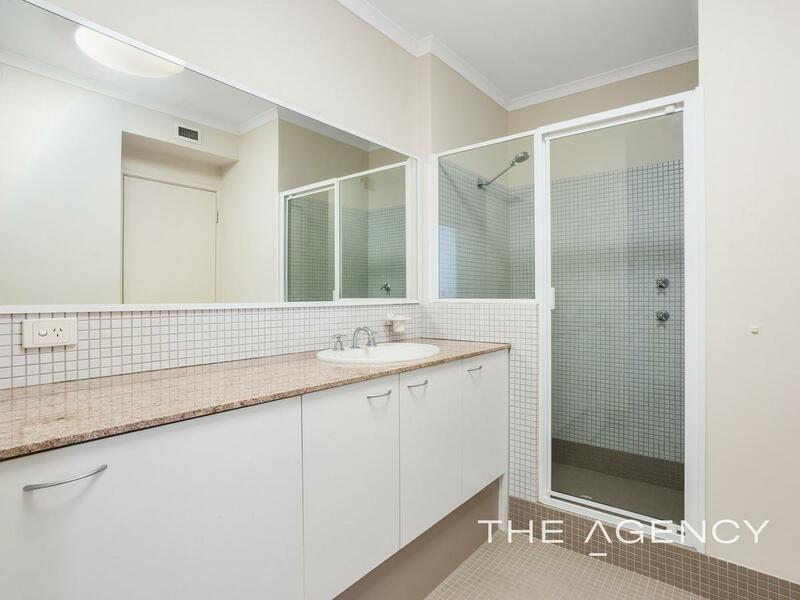 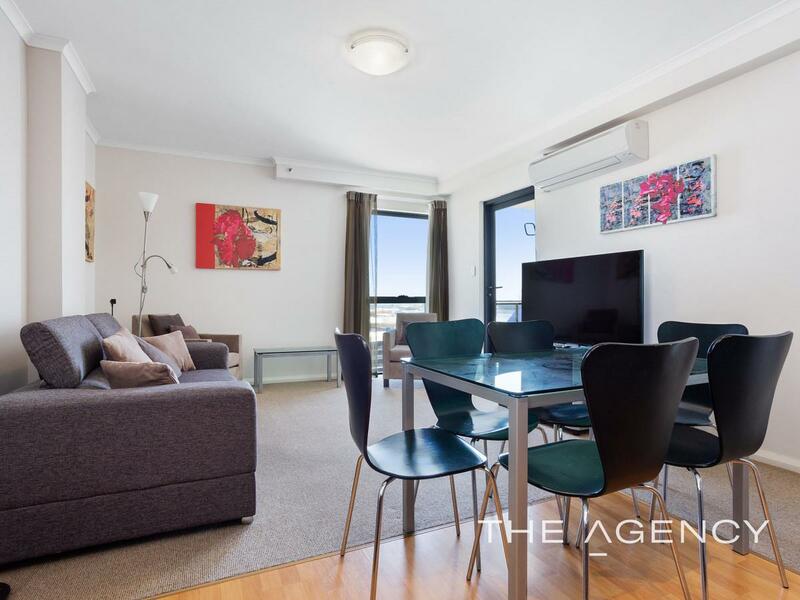 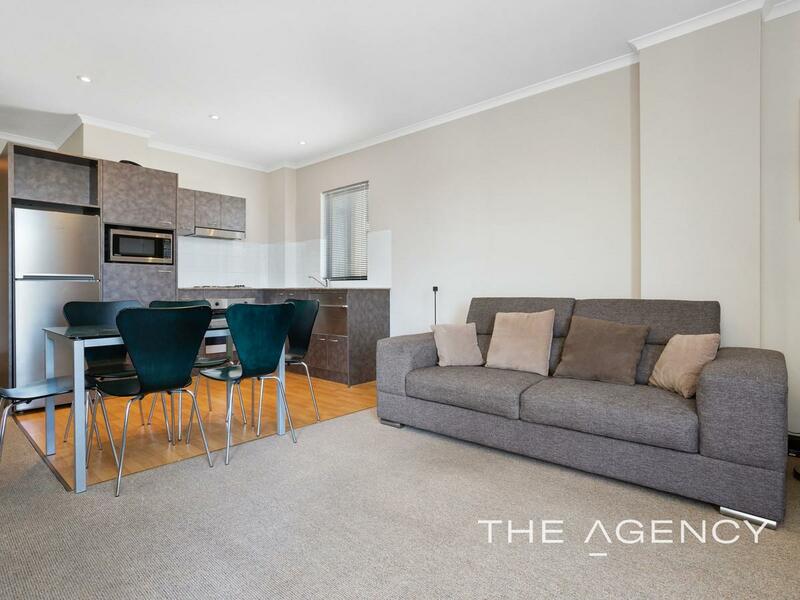 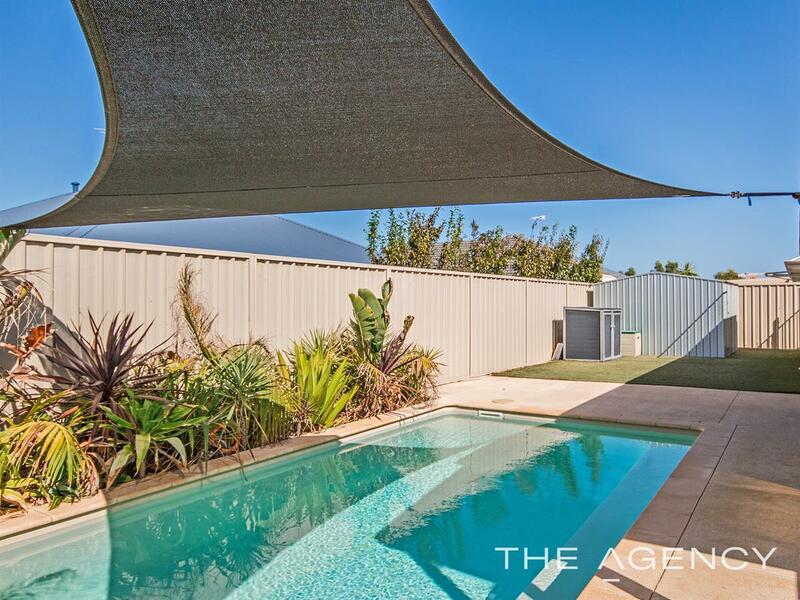 FEATURES •	Designed to maximise apartment living, this apartment has a great layout with plenty of storage, you will feel at home and be apart of something very special. 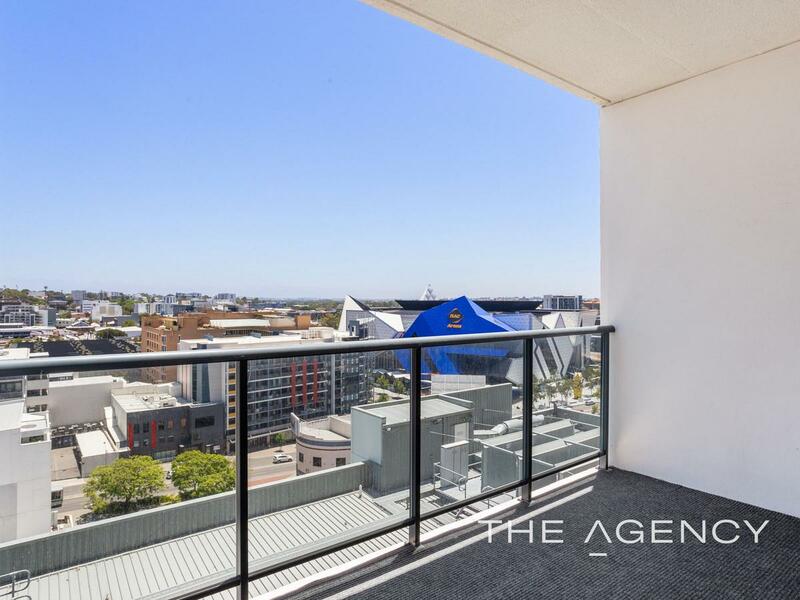 •	Open plan living & dining open up to a large balcony with some amazing views! 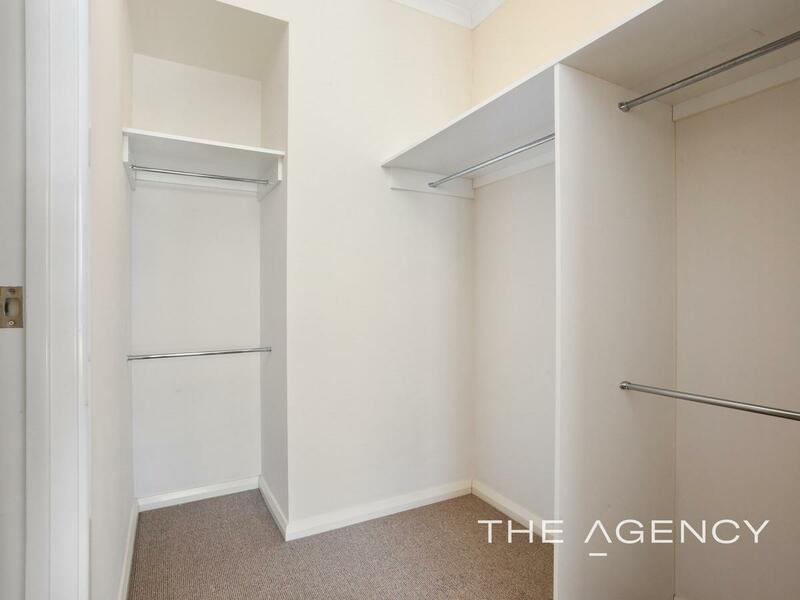 •	Both bedrooms are spacious and have built in wardrobes •	Modern kitchen, with stainless appliances including dishwasher and an abundance of cupboard and bench space •	Reverse cycle split system air-conditioning •	Immaculately presented and can be sold fully furnished •	Secure building with undercover parking for one car •	Fantastic onsite amenities including swimming pool, spa, gymnasium and sauna •	NBN Connected, Solar panels recently installed to the building! 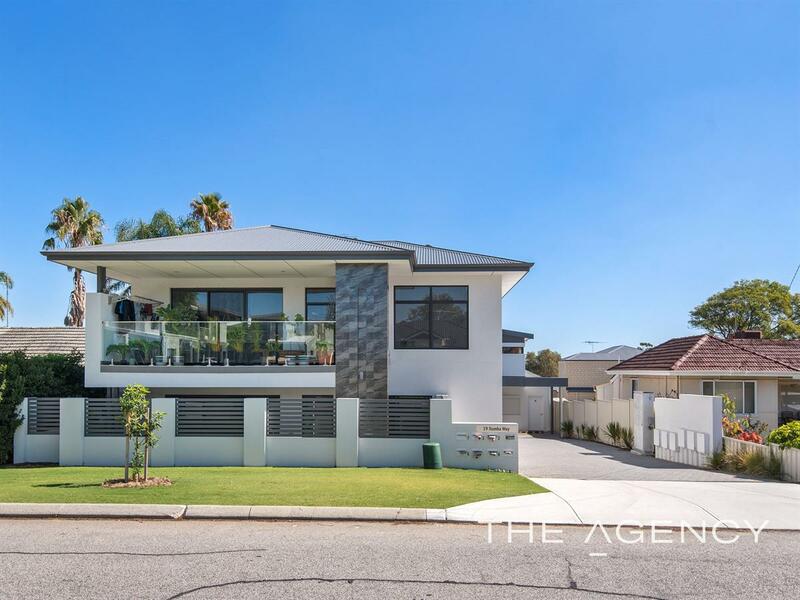 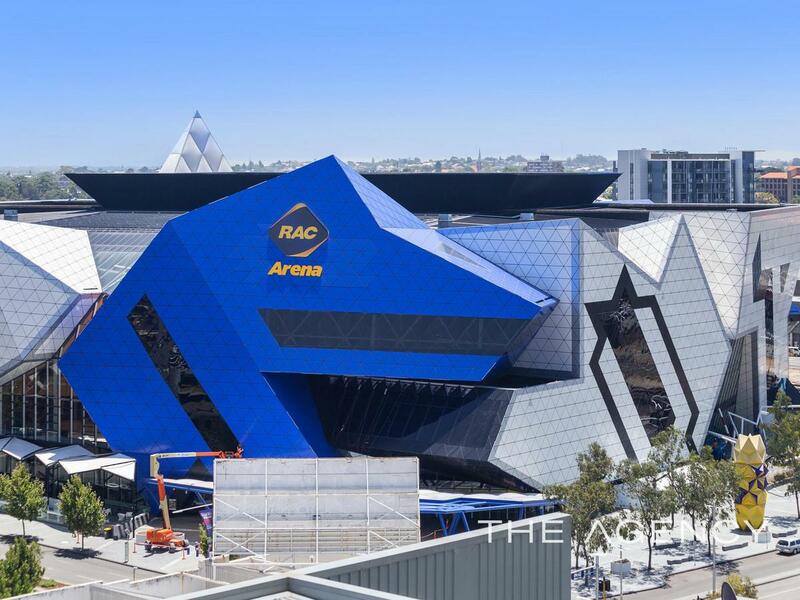 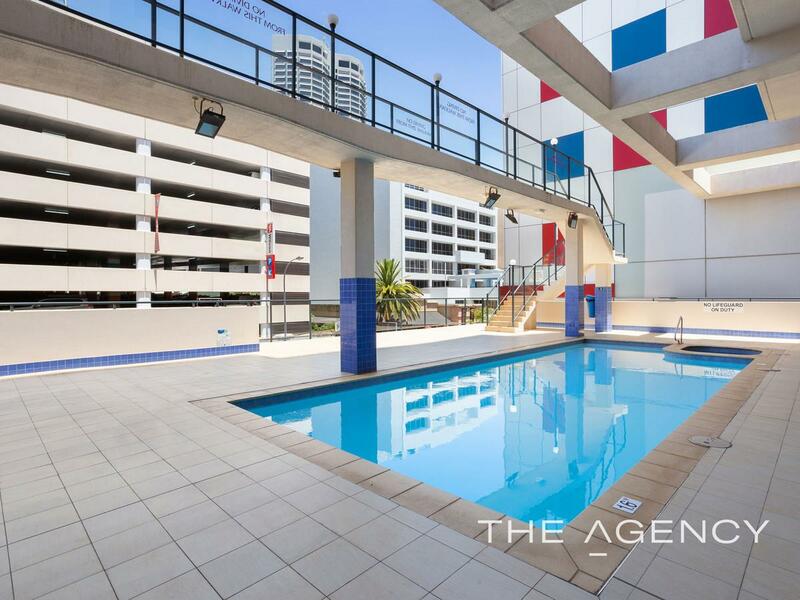 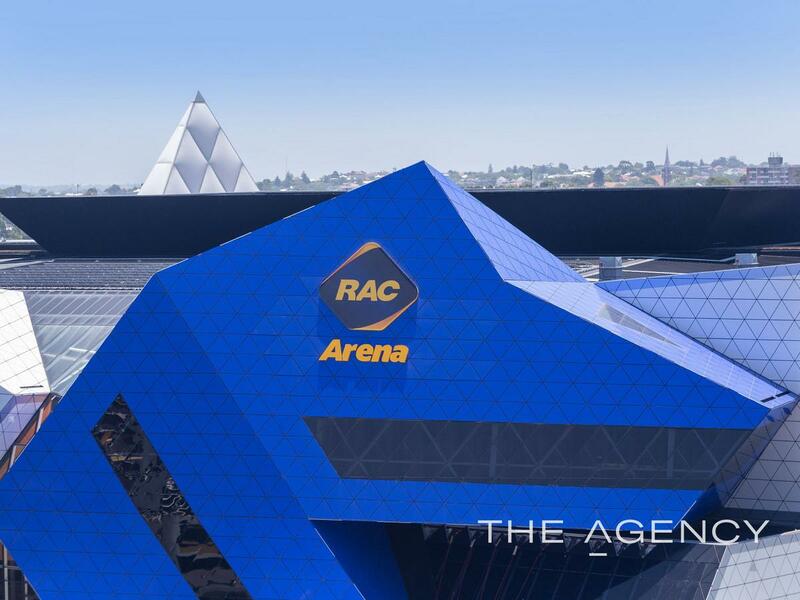 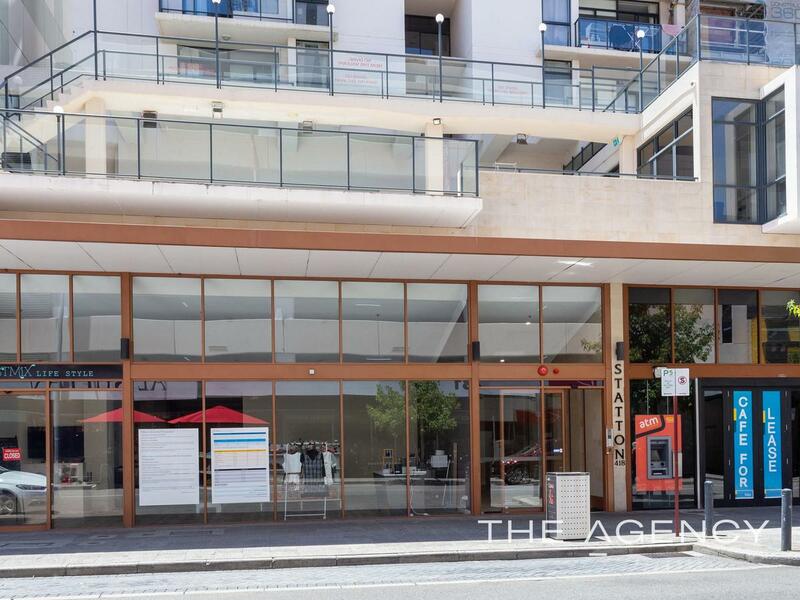 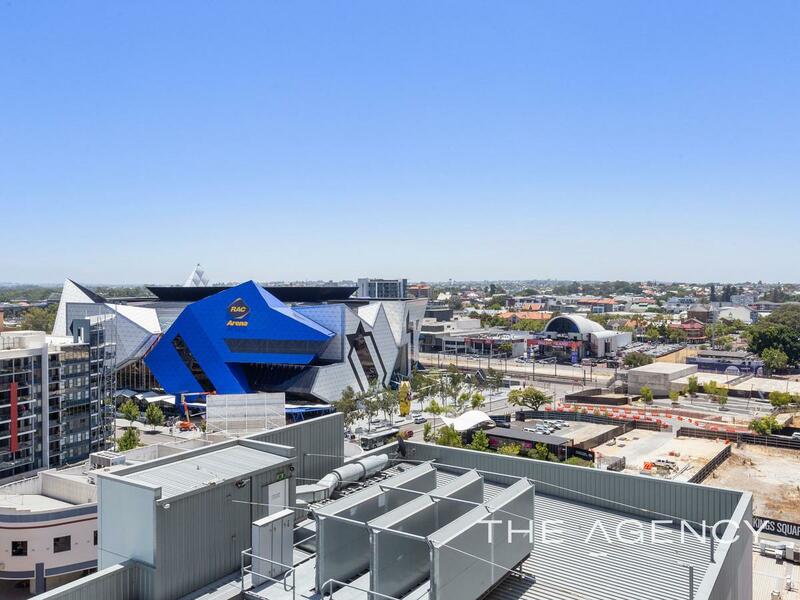 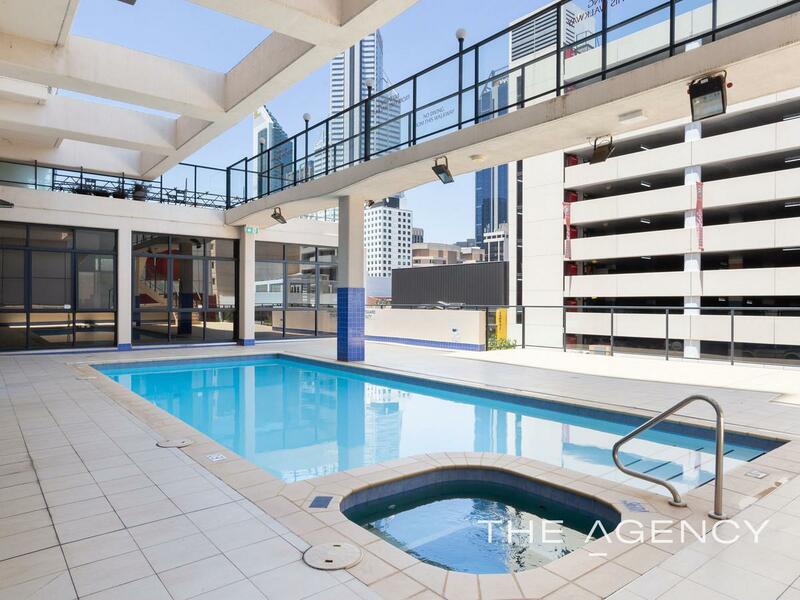 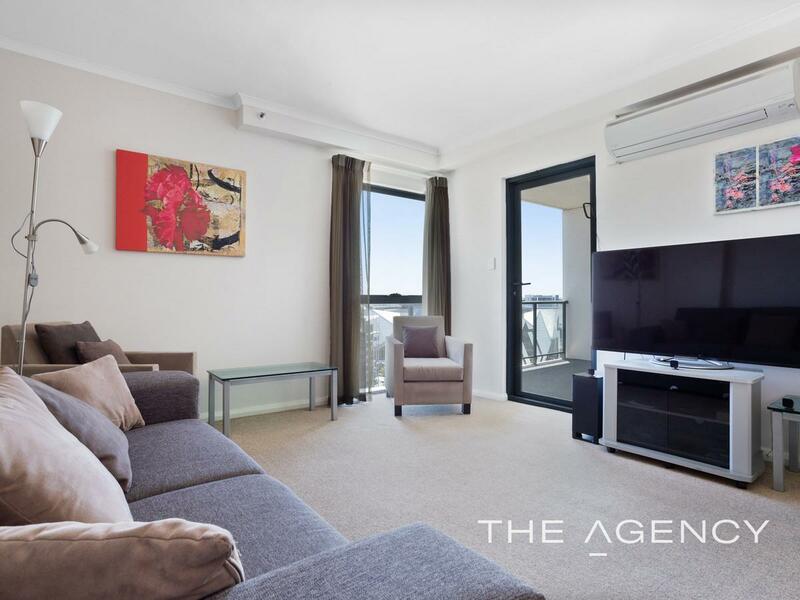 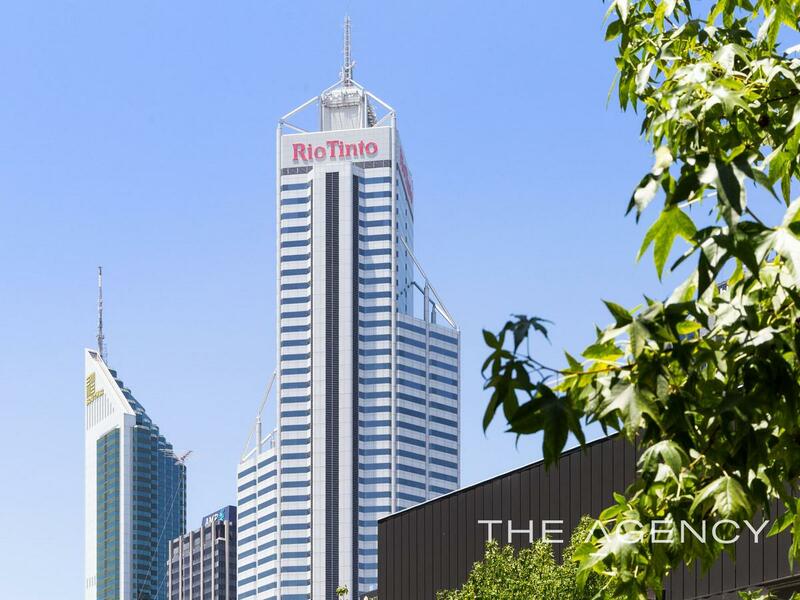 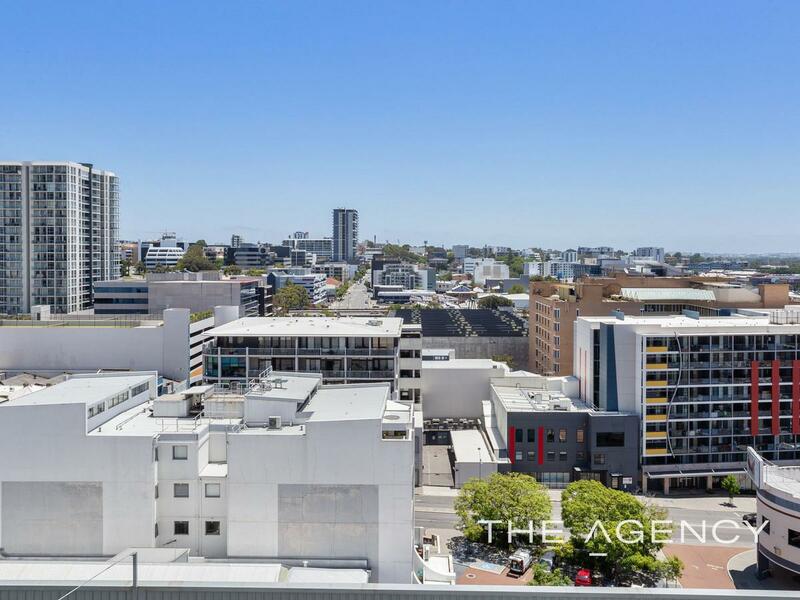 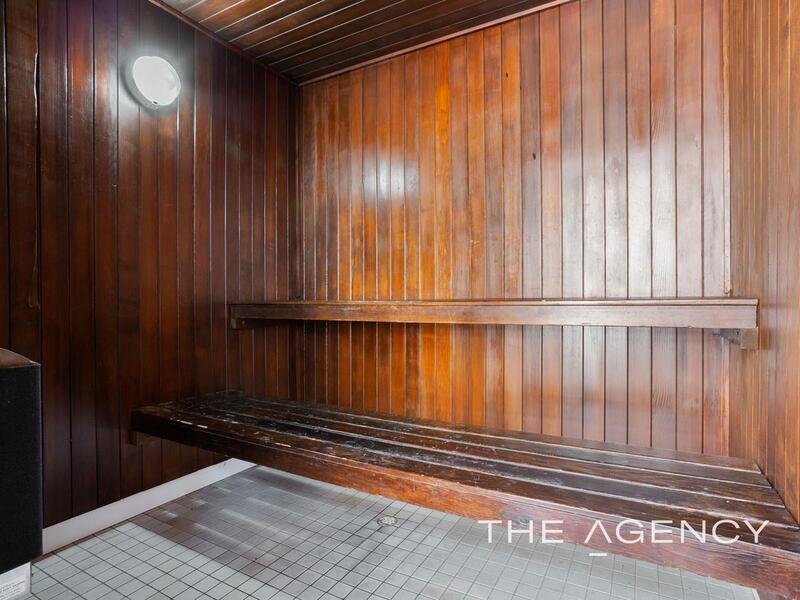 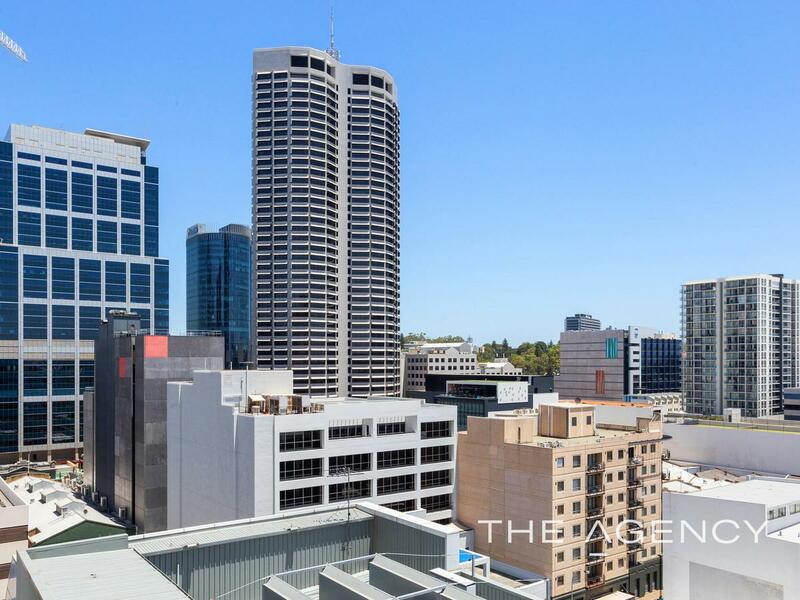 LOCATION •	Located in Perths trendy “West End” with so many conveniences within walking distance including King St, Perth Arena, Raine Square (with a Coles supermarket), Yagan Square, Kings Park, Elizabeth Quay and very handy to transport with the train and bus stations just a few minutes away. 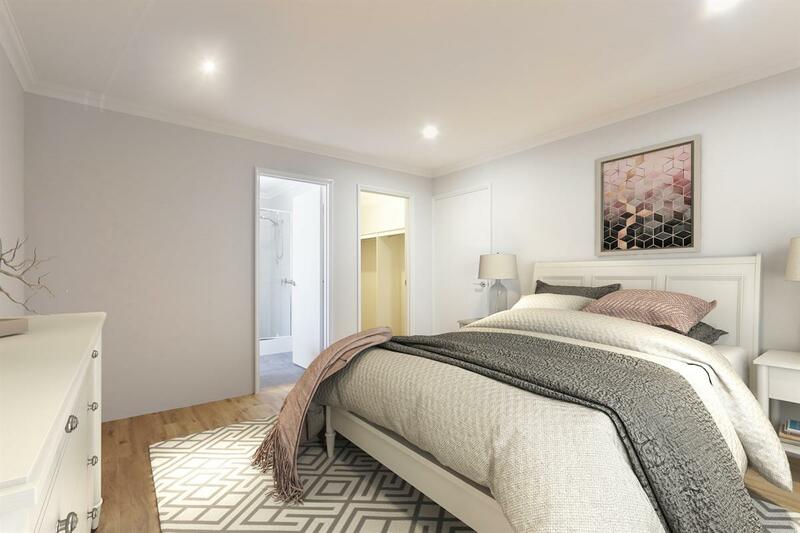 Council Rates - $1547.30 Annual Water Rates - $1128.03 Annual Strata fees - TBA This apartment is the perfect opportunity for young professionals, downsizers or investors to purchase in this sought after city location. 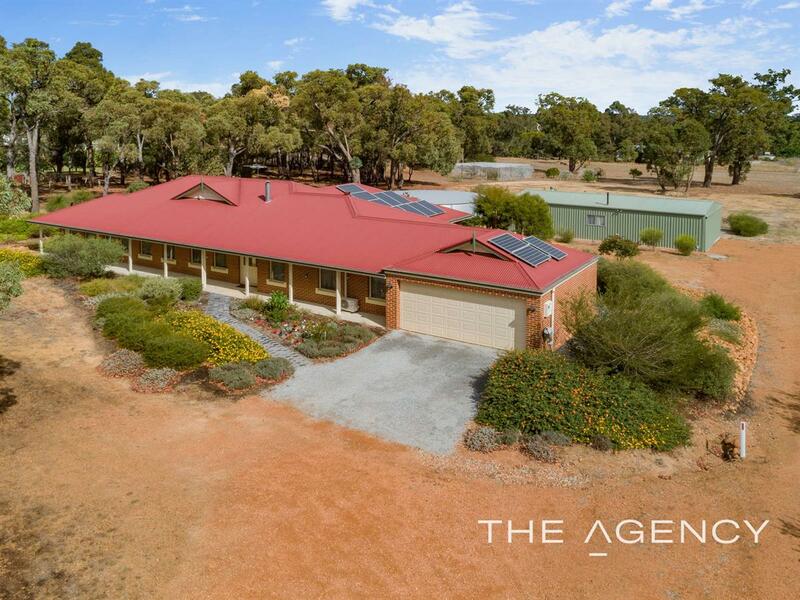 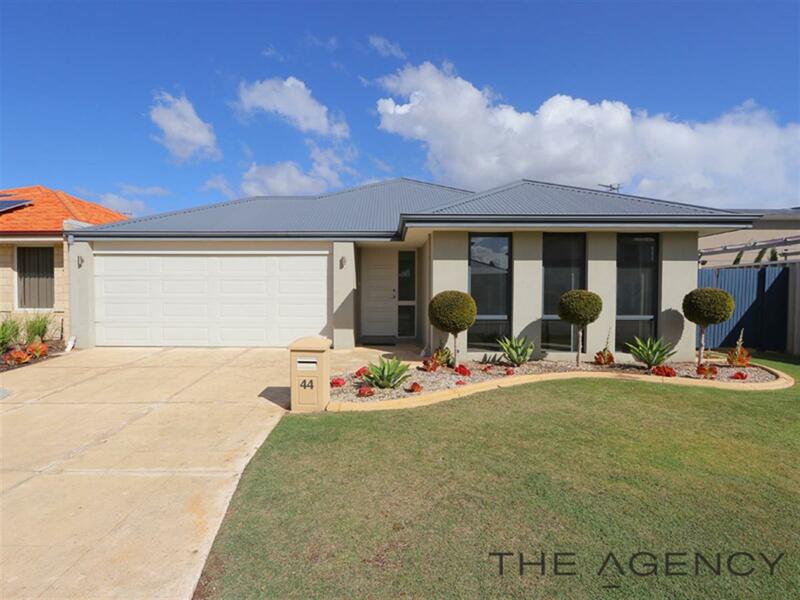 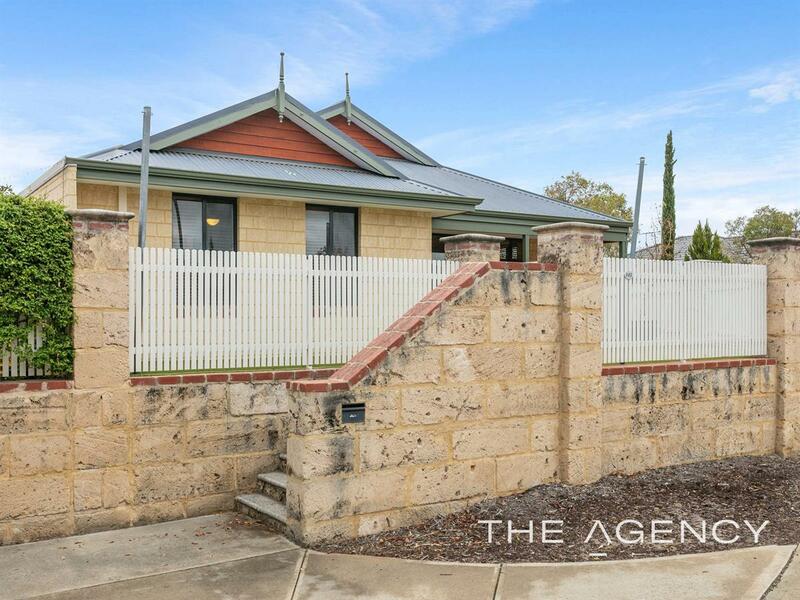 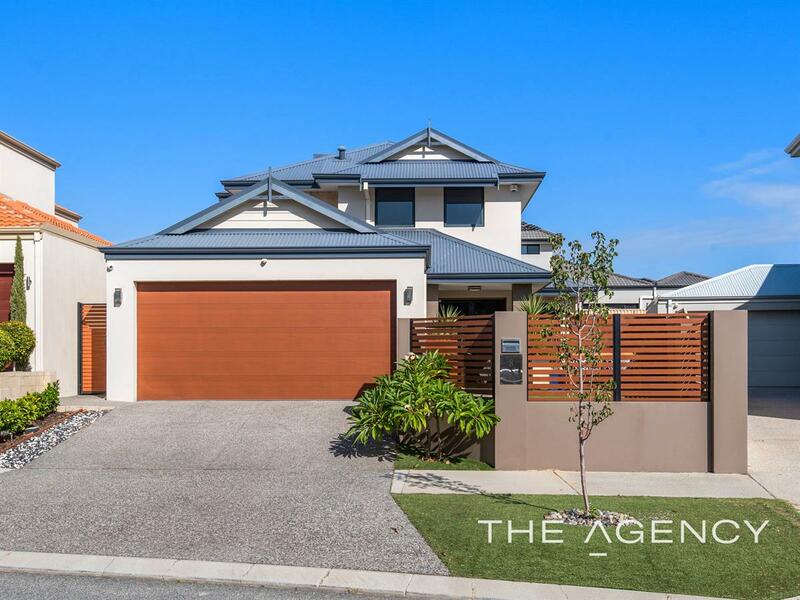 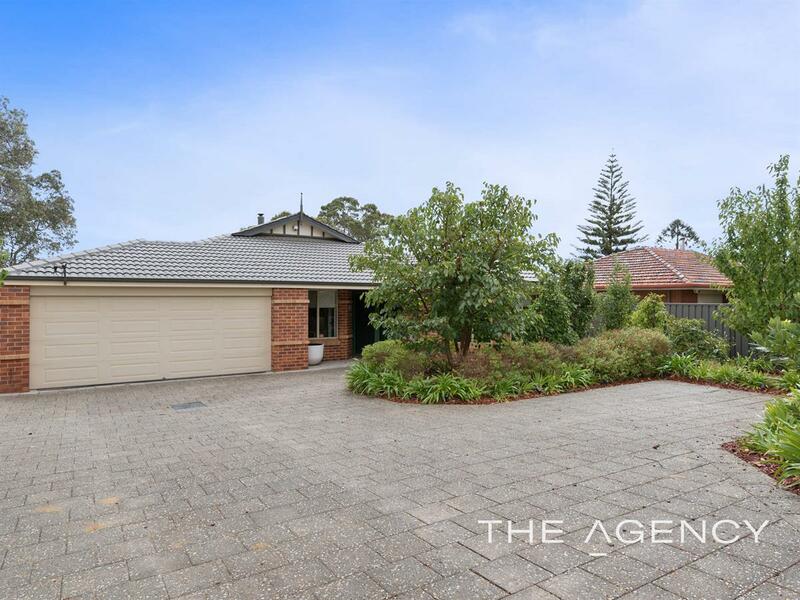 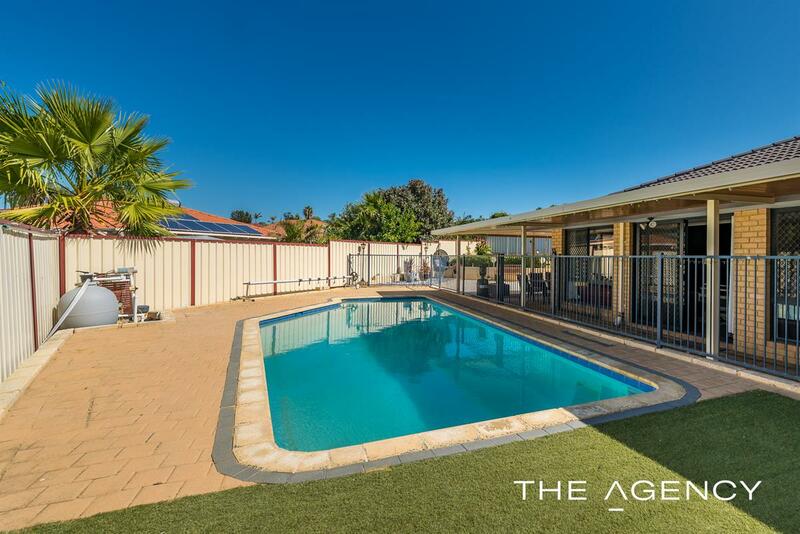 For further information, please call Team Grant – Daniel or Chelsey on 0418 883 535.